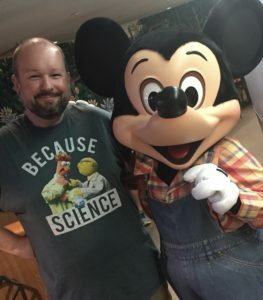 EPCOT at Walt Disney World is not lacking in places to eat! 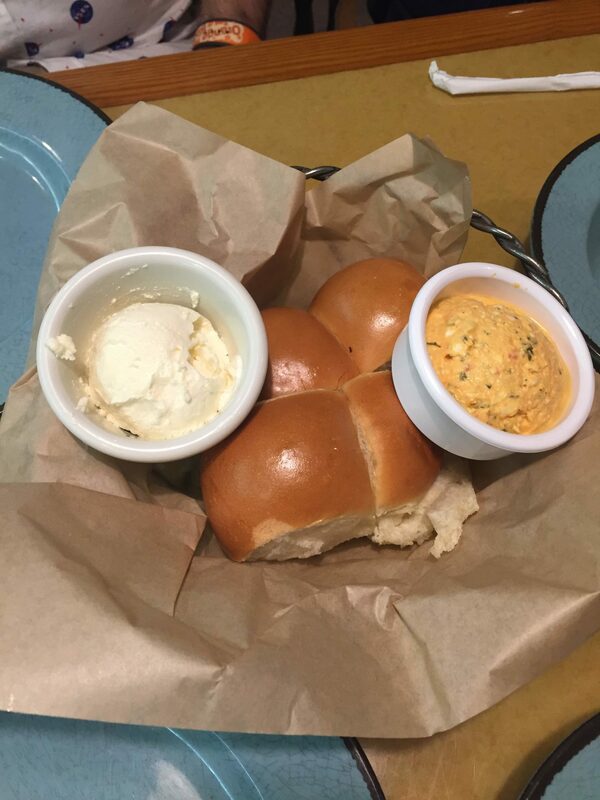 Name the cuisine and it can probably be found somewhere in EPCOT! Especially when you visit during the International Food & Wine Festival, International Flower & Garden Festival, or the International Festival of the Arts. You really should be able to find something for everyone’s taste! The only problem could be if you have very picky eaters in your family who’s tastes don’t necessarily care for ethnic cuisines. If you find yourself in this position, may I suggest the Garden Grill Restaurant? You’ll find Garden Grill in the Land Pavilion located on the west side of Future World in EPCOT. This restaurant first opened in 1982 but was known as the Good Turn Restaurant and was later renamed as the Land Grille Room before becoming Garden Grill Restaurant. 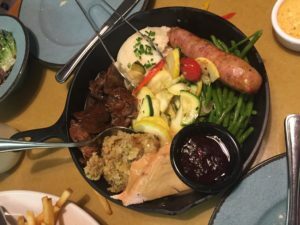 Garden Grill is a table service restaurant with character dining! 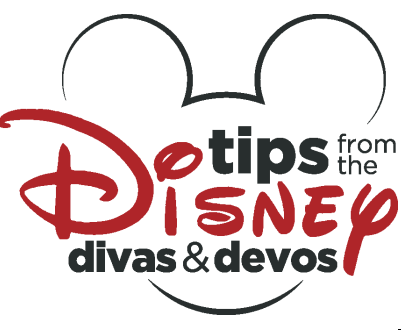 You’ll have opportunities to meet Mickey Mouse in his farmer gear, Pluto, and Chip & Dale! I love the interactions with these characters! They are so much fun! One unique aspect of Garden Grill is that it’s a revolving restaurant, giving you views of the upper level of the Land Pavilion, as well as the dark ride sections of the ride “Living With the Land”. It moves so slowly that you don’t feel it at all and hardly notice it if you weren’t really paying attention. If you pay no attention to the scenery or walls around you and only looked at your table, you probably wouldn’t know that the whole restaurant is moving! It’s really a fun experience! So now let’s get to the food! 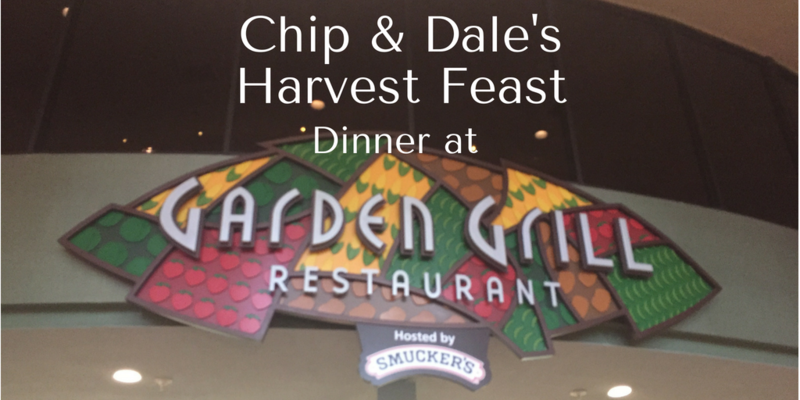 Lunch and Dinner are essentially the same but I think you’ll enjoy Chip & Dale’s Harvest Feast! Everything is served “family style” and while they will bring out more food, I highly doubt you’re going to need it! Let me tell you, you’re gonna get a lot of food and you will not walked away even slightly hungry, so pace yourself! 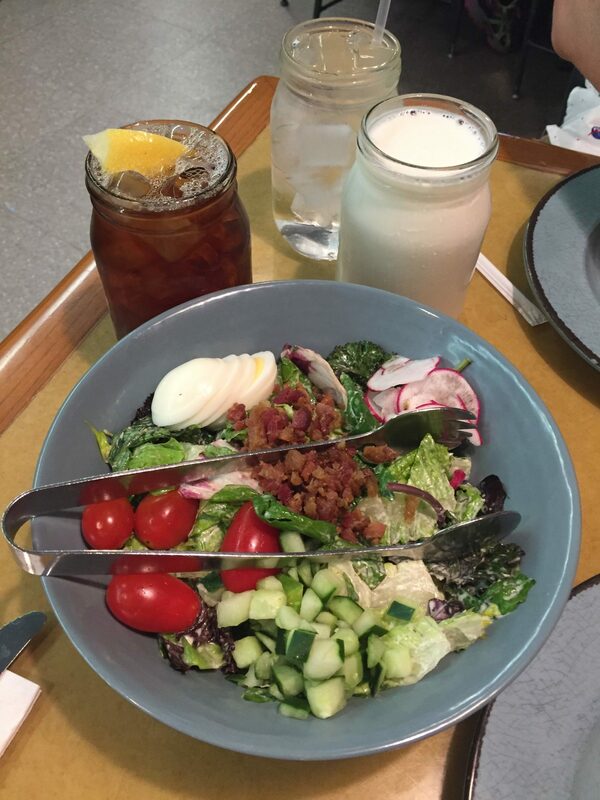 Dinner starts with a garden salad with tomatoes, hard-boiled egg, radishes, cucumbers, and bacon, served with rolls with whipped butter and a herb butter. I really could just stop there and eat that all day. Then they’ll bring out a large skillet filled with turkey breast with gravy, slow braised pot roast, pork sausage, buttermilk mashed potatoes, herb and leek stuffing, and seasonal vegetables which usually consist of green beans, zucchini, and yellow squash. 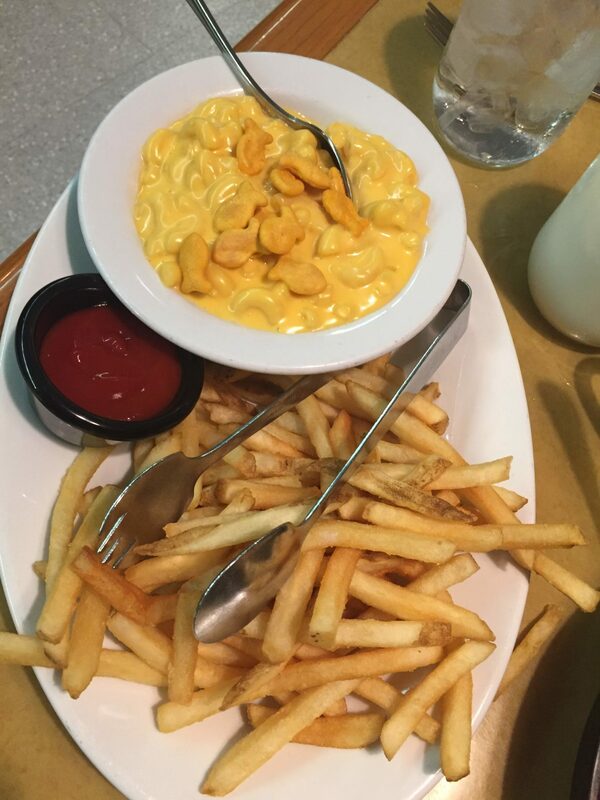 They also brought a plate filled with french fries and a bowl of mac & cheese with gold-fish crackers on top. I thought this was a little odd, but would excellent for kids! Dinner was wrapped up with an absolutely delicious berry short-cake with vanilla bean whipped cream. Now let’s be honest, if you’re looking for a fancy meal with out of this world cuisine, this ain’t your place! If you’re looking for a really well made, home cooked meal of comfort food, Garden Grill can’t be beat! 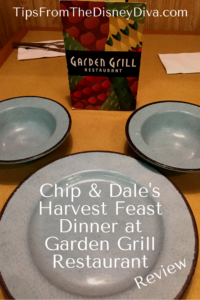 One thing that I really appreciated is that most of the vegetables served at Garden Grill are harvested in the Living With the Land attraction! I always appreciate knowing where my food comes from! Garden Grill Restaurant is one of my favorites and I would highly recommend. Especially if you have kids or picky eaters! Just go make sure you get reservations, and even better, make sure you go when most people aren’t eating! You’ll experience smaller crowds that will hopefully lead to longer and more in-depth interactions with the characters! 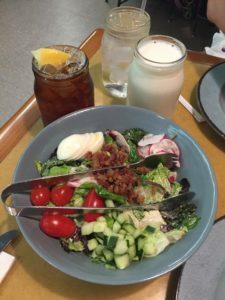 Have you been to Garden Grill? Let us know what you think! If you haven’t been, you really should do yourself a favor and check it out! If breakfast is more your thing, check out Pixie Dusted Diva’s breakfast review here!